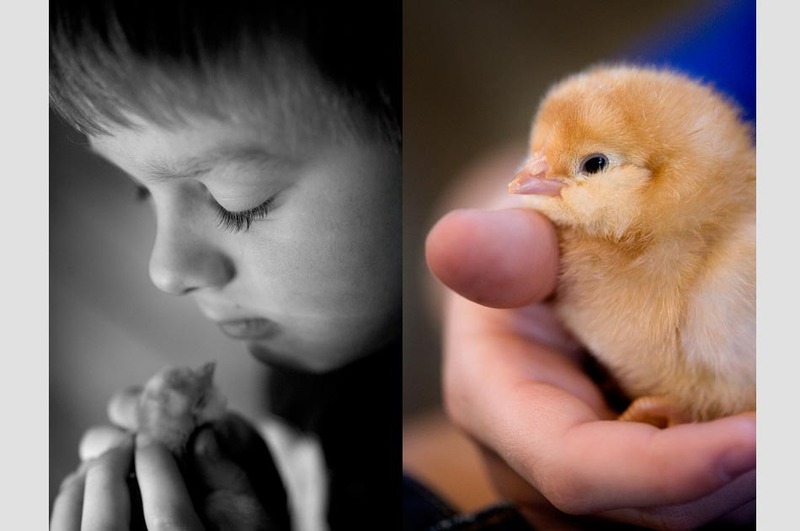 A stray egg was left in the pasture by a hen at Back Beyond Farm in Tunbridge, Vt.
Bradford Jones, 8, of Royalton, Vt., holds a newly-born chick that had just hatched from the incubator at Fat Rooster Farm. 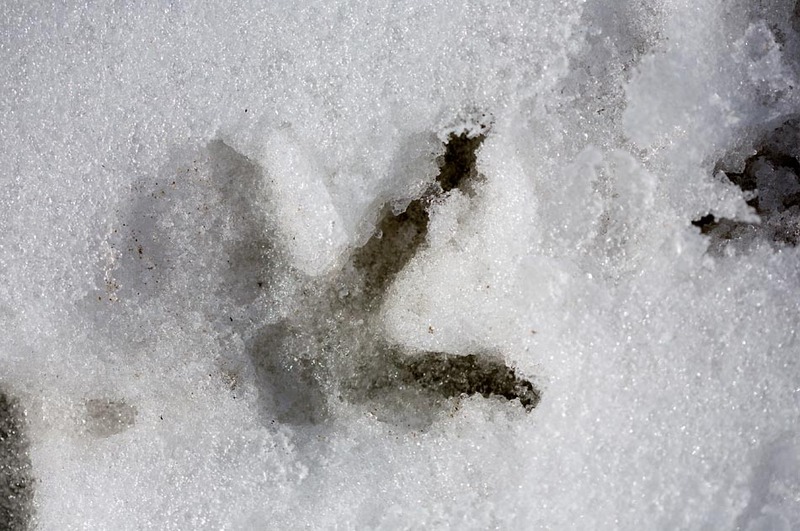 A henprint is left in the snow after she had walked to the coop to lay an egg at Luna Bleu Farm in South Royalton, Vt.
Apprentice Whitney Taylor of Wellsboro, Penn., holds Poopie Poo, a meat bird she had become attached to and named — it was destined for the butcher at Fat Rooster Farm but was saved at the end of the day. 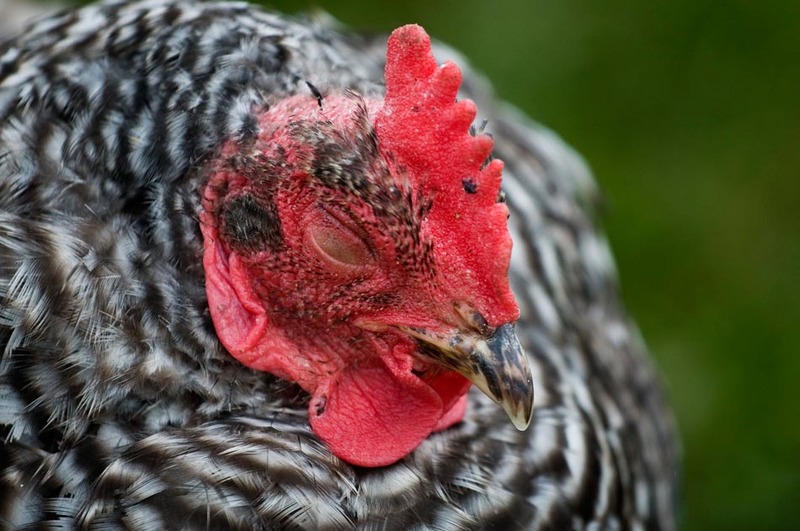 A Barred Plymouth Rock hen naps at Back Beyond Farm. 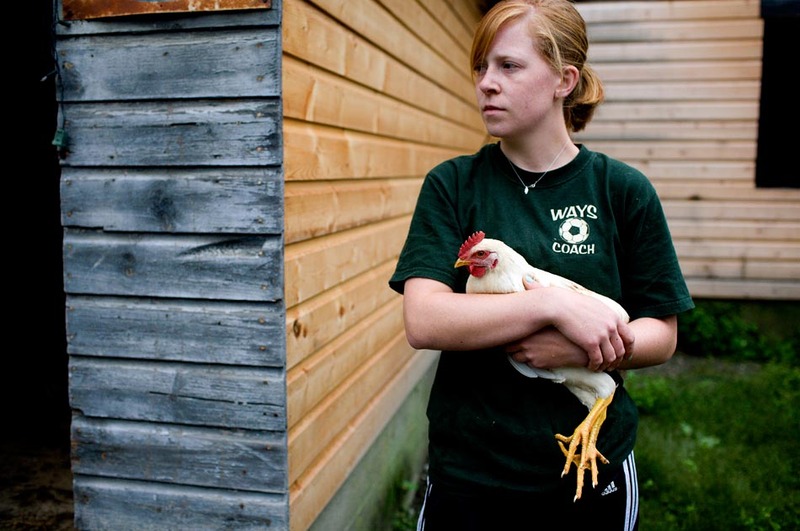 I enjoyed photographing chickens in local barnyards for a very interesting book. I’m thankful to those who allowed me to spend time with their flocks: Karl Hanson and Cloë Milek, Jennifer Hauck and Alex Cherington, Suzanne Long and Tim Sanford, Ralph and Cindy Parsons, Brianne Riley and Matthew Taylor, Rick Schluntz and Carol Steingress, Ray Williams and Liz York, and the Northeast Poultry Congress’ organizers and participants. I’m especially grateful for working with farmer/author Jennifer Megyesi, who always helpful with suggestions and was a great collaborator. Thanks to the crew at Skyhorse Publishing, including Ann Treistman, Abigail Gehring and LeAnna Weller Smith, who put all of the pieces together into one special book. 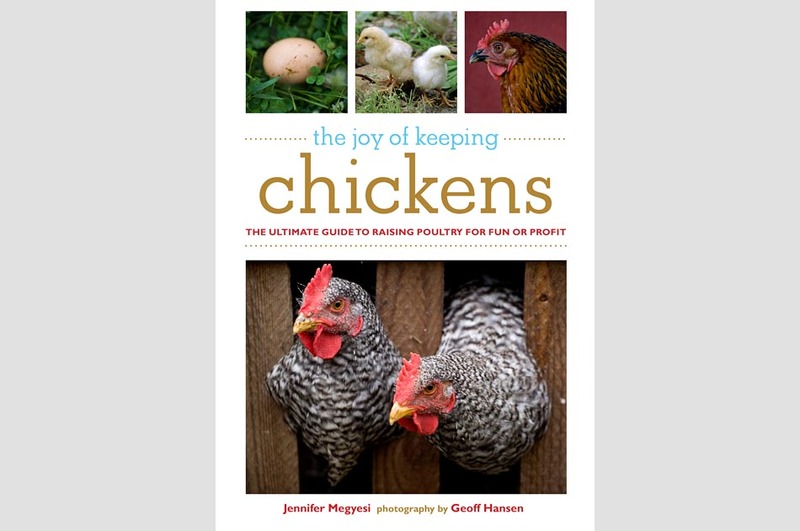 From the Skyhorse Publishing catalog: “Finally, backyard farmers who want to keep a few hens for eggs have a bible that’s attractive enough to leave out on the coffee table, and inexpensive enough to purchase on a whim. This comprehensive guide, written in charming prose from the perspective of an organic farmer, will appeal to readers who are interested in raising chickens, or simply want the best knowledge about how to cook them. 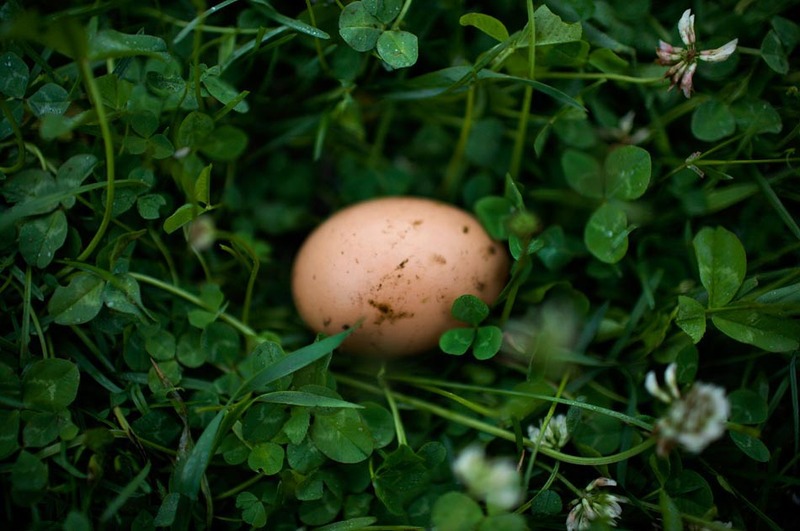 With this in mind, farmer and animal expert Jennifer Megyesi discusses all the basic details or raising the birds — general biology, health, food, choosing breeds, and so on — and she cuts through the smoke to identify what terms like ‘organic,’ ‘free-range,’ and so on really mean for poultry farmers and consumers. For more information and updates about the book, check out our Facebook page.